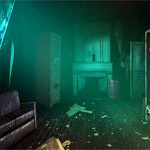 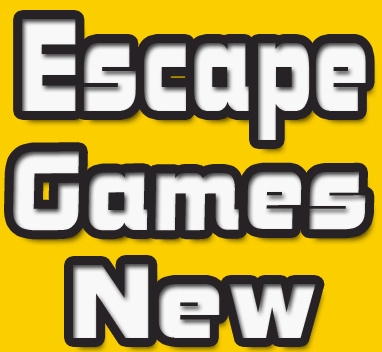 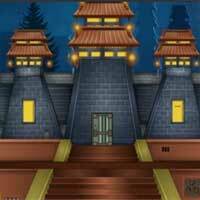 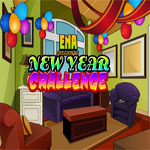 New Year Club Hotel Escape is another point and click room escape game developed by Knf Game. 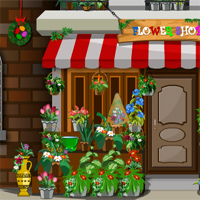 The Story of the Game is to present a Surprise Gift to your friend, So you have to collect the Hidden Gifts inside the shops and put them in basket and present to your friend. 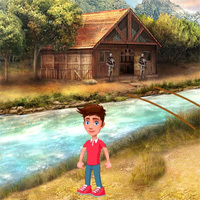 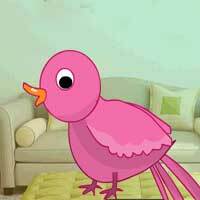 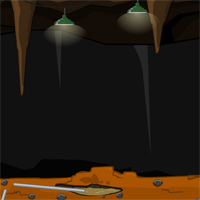 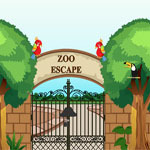 click on the objects and solve some interesting puzzles to Surprise your friend.